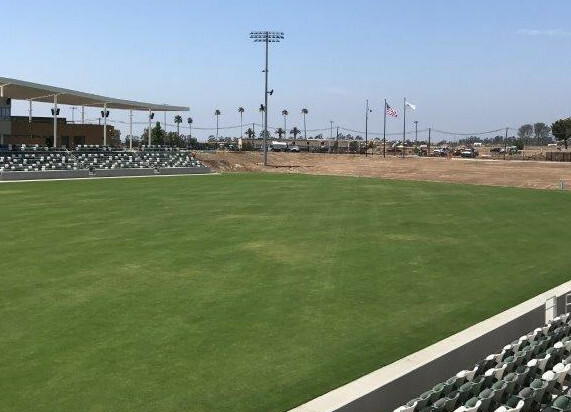 Morrow-Meadows was responsible for the distribution and site lighting for this 194 acre premier sports park. 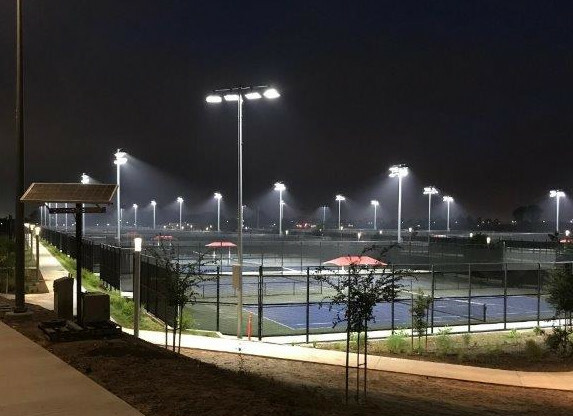 The project included multiple lighted volleyball courts with a Championship level venue, 24 lighted tennis courts with a Championship level venue, 12 soccer fields with a professional soccer stadium, baseball & softball fields with professional, Championship level stadiums. In addition there are 4 lighted basketball courts. 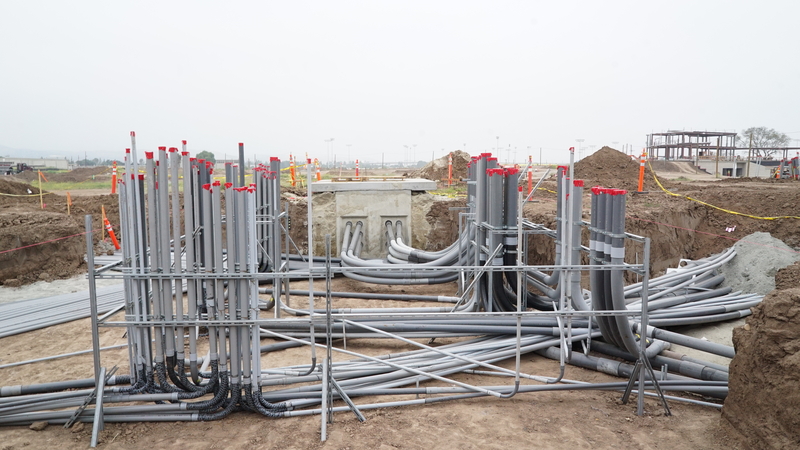 In total, we installed 866 site lighting fixtures with 169 Musco Sports lighting poles. 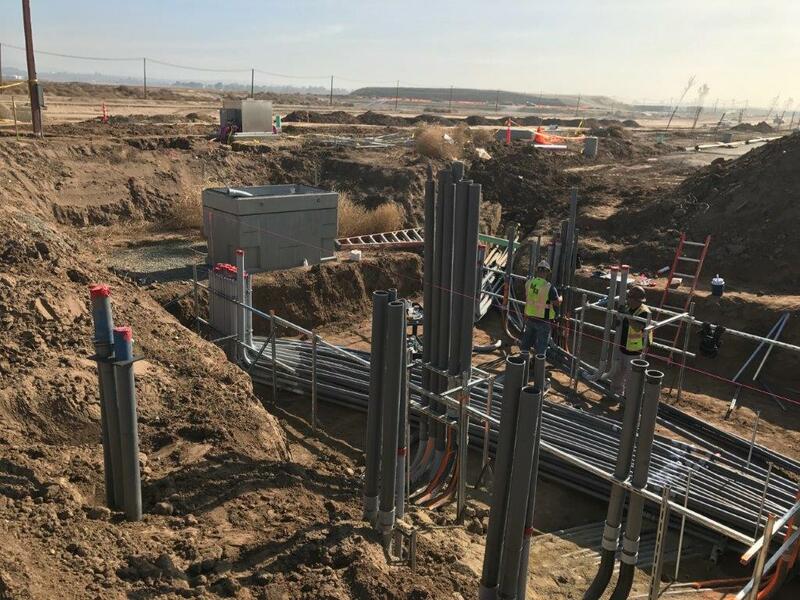 This was an extremely complicated phased project that required an enormous amount of preconstruction planning in order to be responsive to last minute design changes, phasing consideration and site conditions.